EiA are visiting clients across Africa this month continuing the commitment to have a positive and lasting impact on Africa. 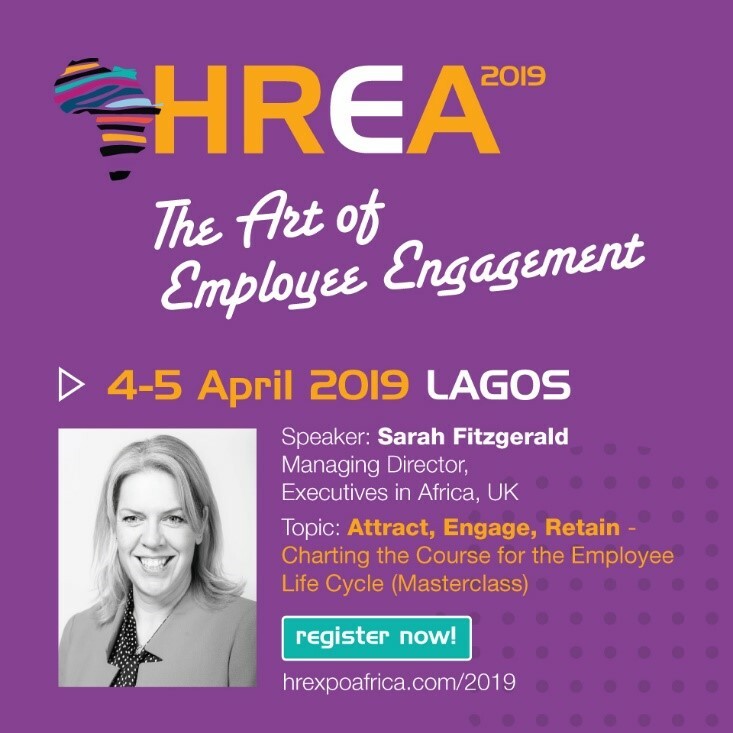 Sarah, our Managing Director, will be presenting a Masterclass and representing EiA on a panel at the HR Expo Africa in Lagos, Nigeria as well as taking time to visit clients and candidates for both new and active Search requirements. We also have Julian and Will representing EiA as one of the newest members of AVCA at the 16th Annual AVCA Conference in Nairobi, Kenya where His Excellency Uhuru Kenyatta President of the Republic of Kenya will be delivering the keynote speech. This is the largest private equity gathering globally and they will be meeting clients and other contacts while they are there. Our Head of EiA Research, Louise, is working with our team in Addis, Ethiopia on some very exciting Searches and opportunities for new clients and Gary, one of our Senior Search Consultants has a very tough remit this week meeting with clients in Mauritius! Finally, Heba has just returned from her country of birth, Morocco. 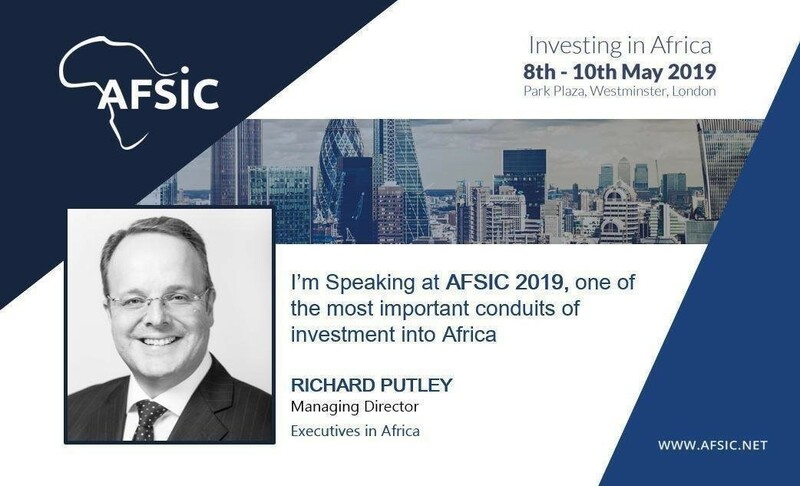 When they get back, we will be only 4 weeks away from AFSIC the largest Africa focused investment event taking place in London May 8 – 10. Richard, our Managing Director, will be presenting ‘Your Leaders are Your Ultimate Investment Risk’ at the event and, along with Sarah, Managing Director, and other team members, will be found at our Exhibition booth and the VIP networking event on the Wednesday evening.